We all know the last minute stress of figuring out what's for dinner. 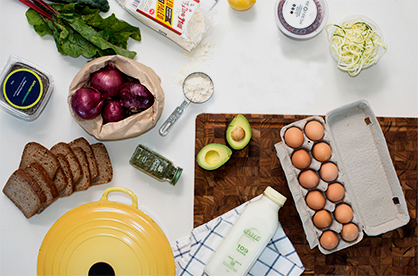 That's why we're so proud to offer Be Fresh Meal Kits. Impress your friends and family with delicious homemade meals! Recipes are easy to follow and delicious. No more stress over what to make for dinner! 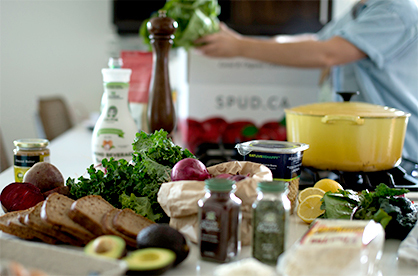 Our banned ingredients list means you can trust you’ll only receive safe, healthy, real food. 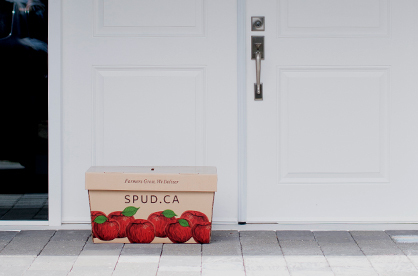 Weekly delivery to your door, for free!